“Pow wows are a time to put differences aside and to celebrate traditions, mostly it is the time to celebrate life. A Pow wow strengthens an entire race of people. To be Anishinabe is to be proud, to know who you are, and where you came from.” (Harold Flett). "Everything on the earth has a purpose, every disease an herb to cure it, and every person a mission. This is the Indian theory of existence" (Mourning Dove). "Only when the last tree has died and the last river has been poisoned and the last fish has been caught will we realize we cannot eat money" (Cree Indian Expression). "We do not inherit the Earth from our Ancestors, We borrow it from our Children" (Indian Proverb). Let's approach the IKS notes differently. Rather than speaking about how the 400 million indigenous people of the world (UNESCO) approach knoweldge aquisition, in a general way, I'd like to focus on a single group indigenous people, the Ojibwe people of North America. This is useful because each group of indigenous people is unique. The Ojibwe are the native people I grew up with, so have had a lot of experiences learning about, and sometimes participating in, their culture. These notes put more emphasis on what might be called “traditional Ojibwe culture.” Contemporary Ojibwe people vary in terms of how much they might call themselevs "traditional" or in how much they are influenced by traditional ways of knowing. And this is important. Some Ojibwe people might draw on IKS very little, whereas others use them a lot. And even those who draw on traditional IKS Ojibwe approaches will still probably rely on reason, emotion and intuition as much as anyone else. The woman in the picture on the right, Dr. Patricia Clark-Capo, is an example. She is a medical doctor, specialising in OB/GYN, in Colarado. 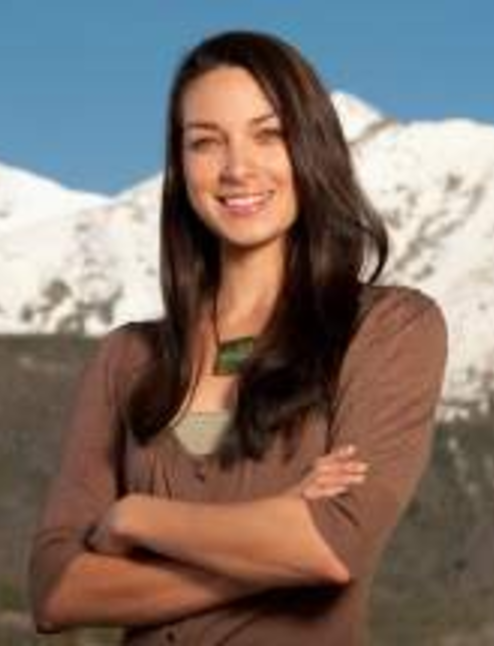 However, she is also a member of the Ojibwe people, raised on the White Earth Indian Reservation. For the original Ojibwa people, the meaning of life was inextricably linked to their understanding of Creation (Native Art in Canada). The Creator (known as Kitchi-Manitou), created the universe and then gave mankind a similar ability –they could have a vision and then bring it into reality (Native Art in Canada). Vision Quest. To achieve a vision for their lives, individual Ojibwa people can go on a vision quest –separating themselves from their community for a time, often with no food and very little to drink, to meditate and realize the purpose of their lives. The vision quest can be done several times during a person's life. Feathers. Fea thers are used symbolically and finding a feather on the ground is considered a gift from the Creator and a message from the earth. A concave feather found on the ground will protect you from harmful forces, whereas a convex one will help you receive good forces. Legends. Legends such as the Story of Turtle Island are normally shared orally, from one generation to the next. These can be used to reinforce identiy, affirm community values and to provide traditional perspectives, to help with current situations. Physical objects such as stone pipes, drawings on cloth, blankets, and woven beadwork are used to remind Ojibwe people of important dreams and visions, (Densmore 1979. Pages 78-86). These objects are believed to help secure the protection, or guidance of the spirit which dwells within the object. She wrote that: "It was the belief of the Chippewa that by possessing some representation of a dream subject one could at any time secure its protection, guidance, and assistance. There seems to be inherent in the mind of the Indian a belief that the essence of an individual or of a 'spirit' dwells in its picture or other representation" (Densmore 1979. Page. 79). Sweat Lodge. A religious ceremony for prayer and healing, conducted in an insultated tent, containing extremely hot rocks. 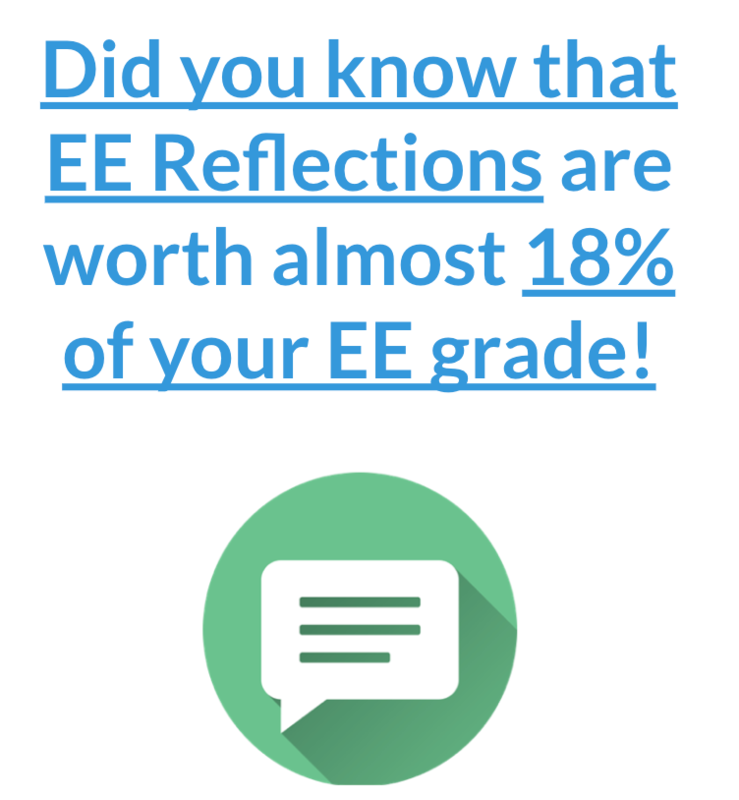 Ecological insights. The Oijbwa people share with their children insights about plant medicines and sustainable use of natural resoruces. Traditional Ojibwa people used at least 384 plants for medicine (Meeker JE, Elias JE, Heim JA). This includes the four sacred medicines: Tobacco, Sage, Sweet Grass and Cedar (Ojibwe Medicines). Reliance on elders. Elders are generally considered the most qualified transmitters of philosophical knowledge (Medicine). It is very common for Ojibwe to take their questions to edlers and give them Tobacco (as a show of respect). Sometimes the elders will take several days to think about the question before giving the person a story or a word of advice. Pow wows. “The pow wow is a living cultural expression of song, dance, and art which brings people together, and through the drum, reminds us of our connection to Mother Earth.” (Harold Flett) More on pow wows here. The main focus on the Pow wows is a dancing area. In native cultures people dance, not just for themselves, but also for their clan and for the world. The Ojibwe language is also a source of knowledge. The majority of Ojibwe speakers are over the age of 70. Smudging ceremonies. Burning sage as a purification process before a ... "The aroma of burning sweet grass has a calming effect and thus promotes kind thoughts. When smudging with sweet grass it is important to honor the hair of mother earth by smudging our own hair with the smoke." (Ojibwe Medicine - Mshkiki). Naming. Receiving one's 'indian name' and clan helps to strengthen an Ojibwe person's identity and connection to nature. These names are often related to nature. Open learning. The culture promotes experiential learning. An elder told me that a young child who would like to play with a sharp knife should be allowed to. They willl from the experience. Similarly if a child would like to yell during a normally quiet ceremony they will normally be allowed to. Significant numbers. Some numbers have special significance to the Ojibwe. 4 The number of seasons. The number of sacred plants. The number of colors of man. The 4 great directions. 7. The number of generations of elders (going forward and backward, which are thought about. For example, nature should be preserved for the next 7 generations. 7 hot stones (each called a "grandfather") is welcomed into the Sweat Lodge. Additional sets of 7 stones are brought in for each successive round. 13. The number of moons in a year. The number of segments in a turtle shell. Many of our communities are losing their culture, language, and stories at an alarming rate. At the same time, some communities have taboos about when stories should and should not be told, and what teachings should and should not be shared. (Walking toward the Sacred). Chippewa Customs by Frances Densmore 1979 Minn. Hist. Soc. Press (Reprint of the 1929 ed. published by the U.S. Govt. Print. Off., Wash., which was issued as Bull. 86 of the Smithsonian Institution's Bureau of Amer. Ethnology). International Council for Science / Conseil International pour la Science (March 2002). "Science and Traditional Knowledge: Report from the ICSU Study Group on Science and Traditional Knowledge" (PDF). p. 3. Retrieved 24 May 2012. Isaiah Brokenleg, Sicangu Lakota. Walking Toward the Sacred: Our Great Lakes Tobacco Story. Turtle Mountain Chippewa Historical Society Website, “Mashkiki.” Content provided by Kade M. Ferris, M.S. James W. Gizhewaadiziwin Health Access Centre. Personal Interview. February 12, 2017. 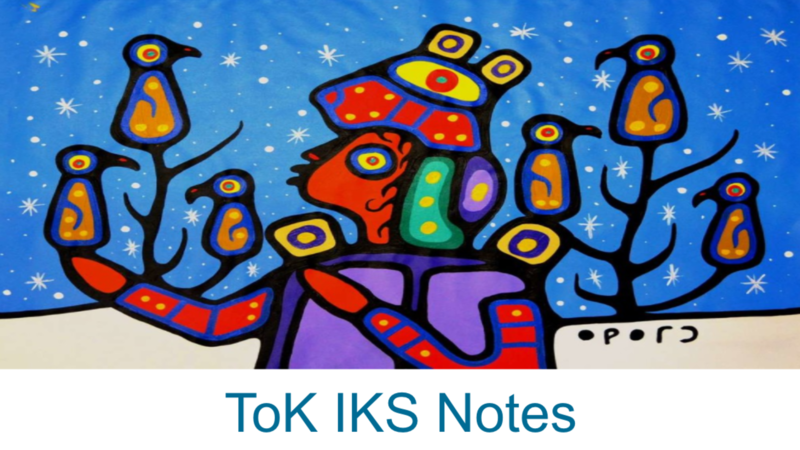 Click here to become a subscriber and you'll get the full, premium TOK notes right away.